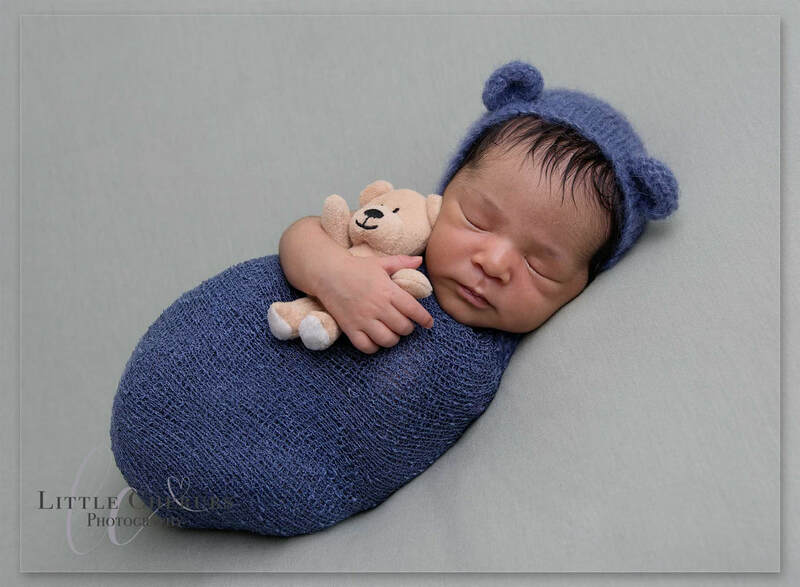 Little Cherubs Photography is a mobile photography studio specialising in newborn photography in Cambridgeshire. Based in Chatteris, we cover a large area including March, Ramsey, Doddington and the cities of Peterborough, Ely and Cambridge. 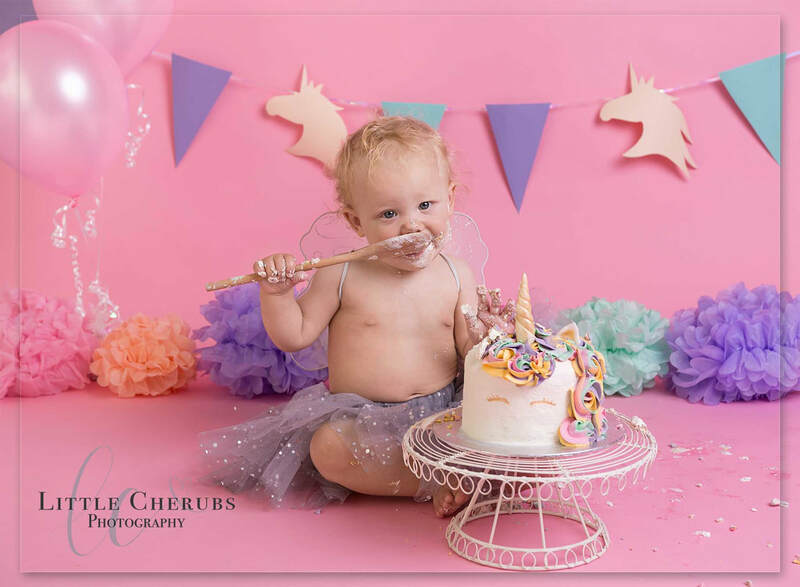 Little Cherubs Photography has photographed hundreds of newborns, babies and children since it began, and has completed safety training and workshops, and is fully insured. 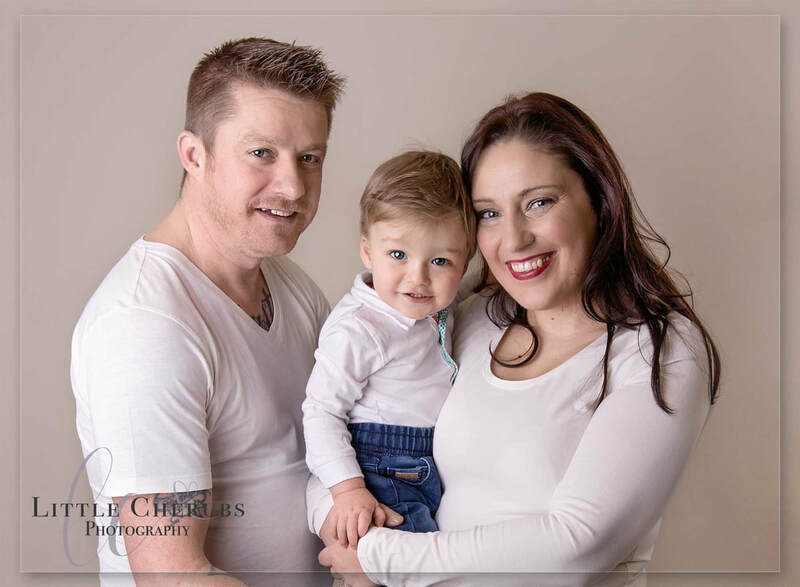 ​Little Cherubs Photography is pleased to announce that Emma has returned to the wedding industry as LC Wedding & Events, after taking a few years' break while her children were little. If you are planning a big soiree or an intimate gathering, we can capture every moment of your special day. 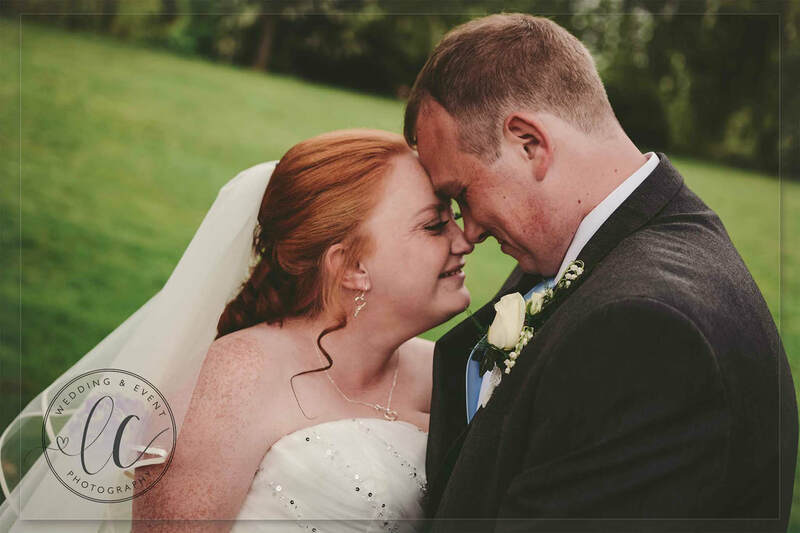 ​To view our wedding packages, please click here.